How to customise invoice settings in Quickbooks Online. How to customise invoice setting in Quickbooks Online? One of the simplest things is to have the invoices email out as an attached (PDF) rather than a link!! Here at Astute Administration Services, your Gold Coast Bookkeeper, we are passionate about helping small business owners to not only succeed in business but simplify there administration processes. If your invoices don’t look right or you would like to personalise the message the video has all the tips you need! 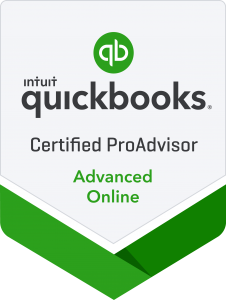 We have another video in our series of “how to in quickbooks” these questions have come from our clients, and hopefully one of the videos will help you! How to send a supplier remittance advise in quickbooks online?